Seeing as how this post happens to be my one hundredth, it’s actually ninety-nine into one . Since I began this blog back in March, I have also enjoyed the works and posts of so many of you and, if there could be more hours in a day, there would be many more besides, too, providing me with no less enjoyable learning, entertainment or, food for thought. 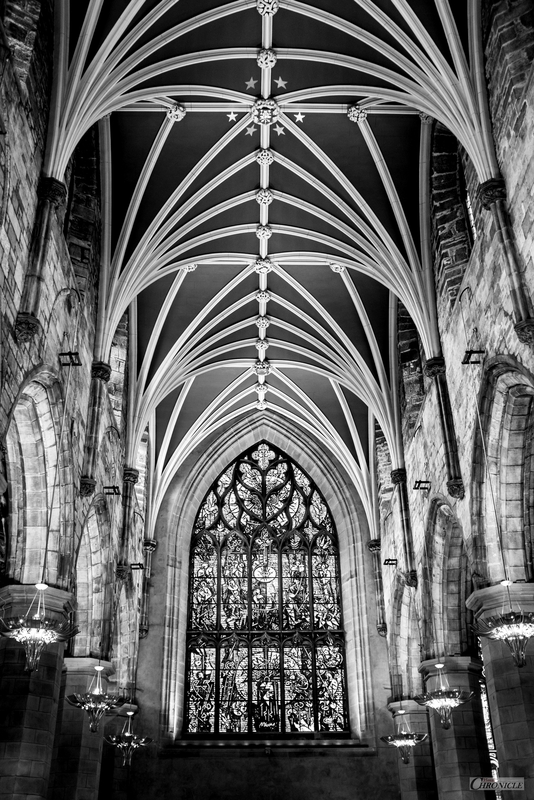 I have also, over the last ten months, hoped to provide some interest in the field of photography, my own takes from various genres of our art-form which I feel so passionate about. Without the love for it, the desire to (hopefully) create something a little different on occasion or, the discipline to stay true, it’s all for nothing. 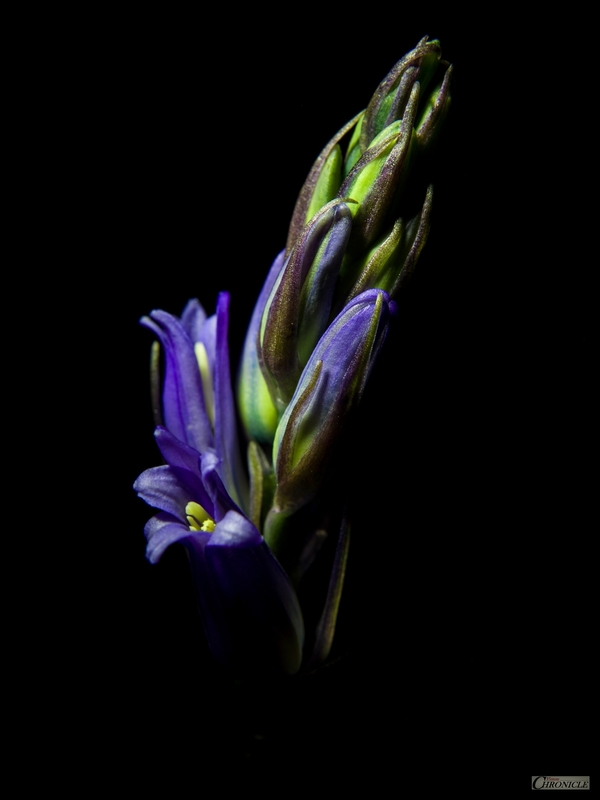 Insosaying, I hope with all the passion that I have for various genres of photography, that my sincerity is not only intact but also, perhaps more importantly, unmistakably evident. As this year now tick-tocks on to draw its last, making way for the next, I would like not only to thank you most sincerely for your input, your comments, clicks, follows and conversations, but to wish every one of you a very happy New Year for 2019. Your presence here is just as important as my own works, because without a reader, a word or a picture – would be pointless. Therefore, if you will forgive my indulgence, I would like to share with you all just some of my favourite frames from this inaugural year on 35:Chronicle. I truly hope that you will enjoy them. Wishing you all wonderful celebrations and, much happiness from the coming year. Telford Woz ‘Ere! | 720nm Faux-Colour Infrared | 35mm. 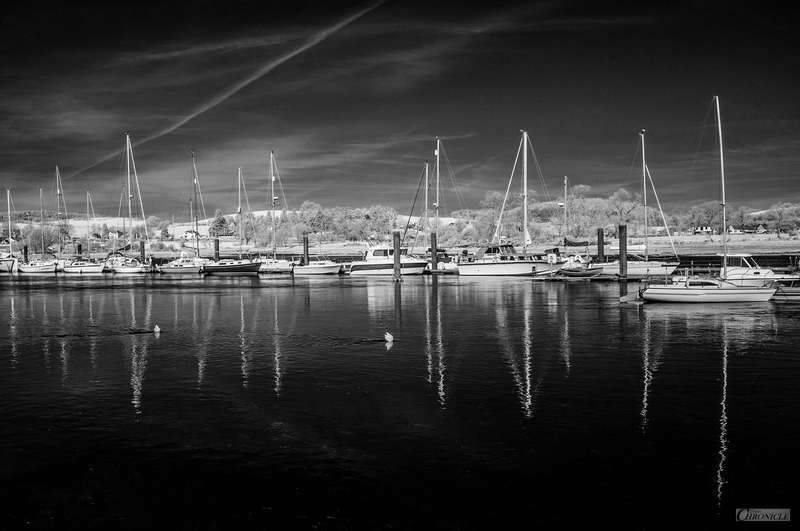 Double-Masted | 720nm Infrared | 35mm. 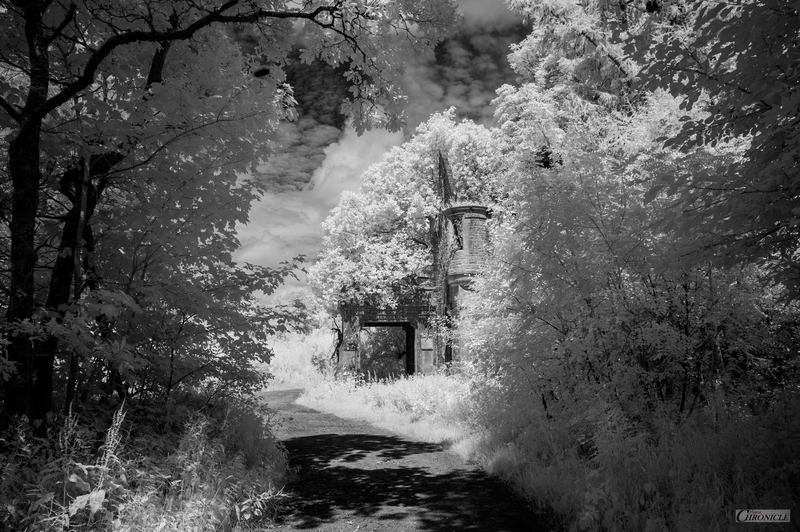 Milkbank House Ruins | 760nm Infrared | 28mm. 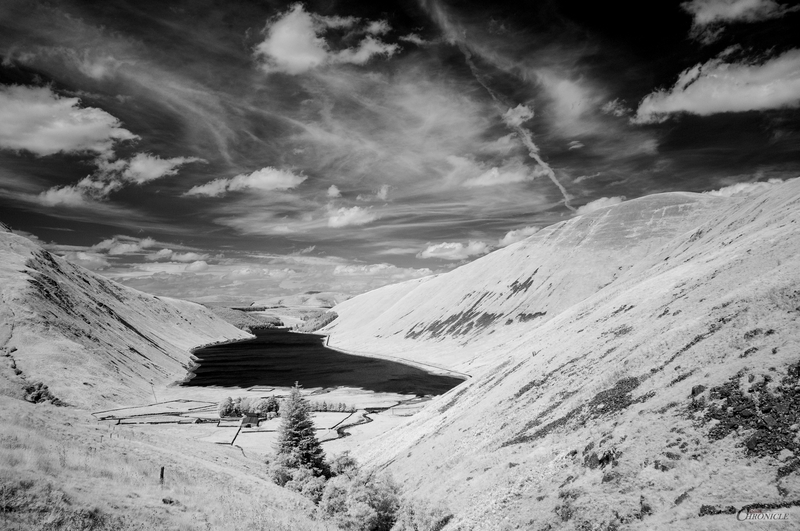 Talla Reservoir | 760nm Infrared | 28mm. 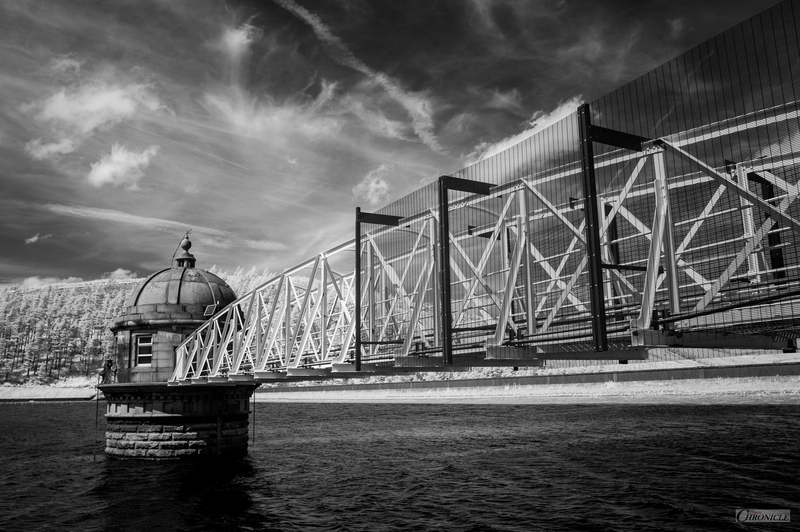 Talla’s Monitoring Station | 720nm Infrared | 50mm. 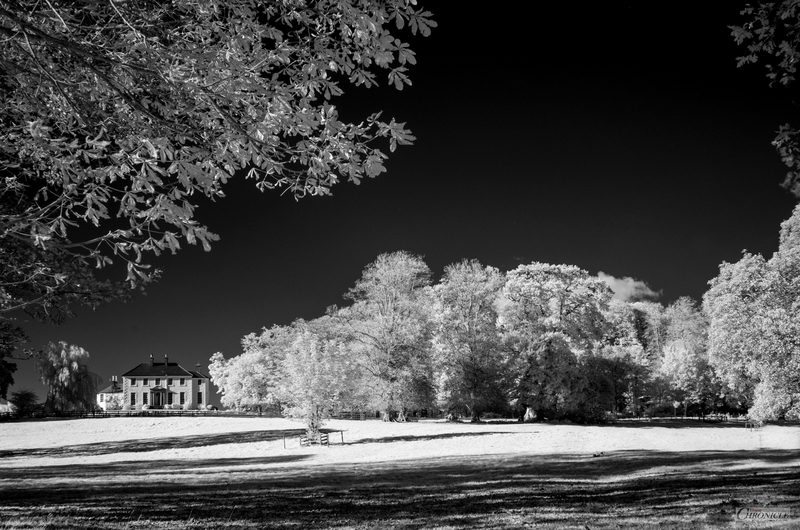 How the Other Half Live | 720nm Infrared | 35mm. 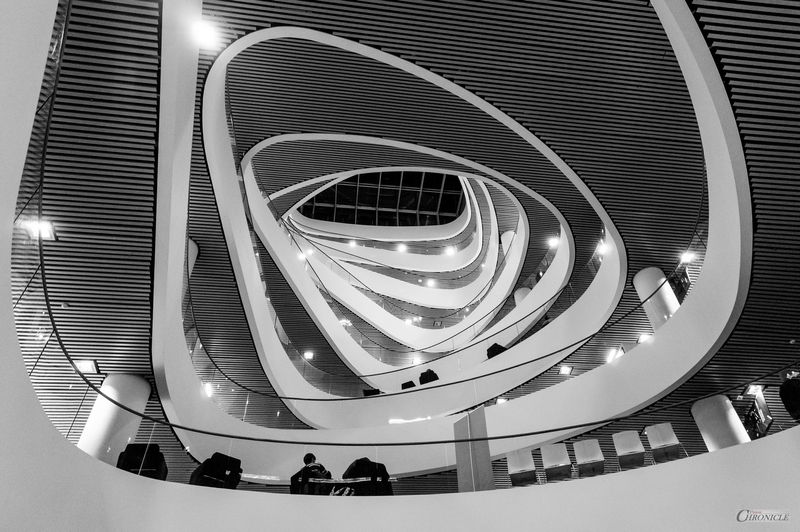 Sir Duncan Rice Library | University of Aberdeen | 28mm. 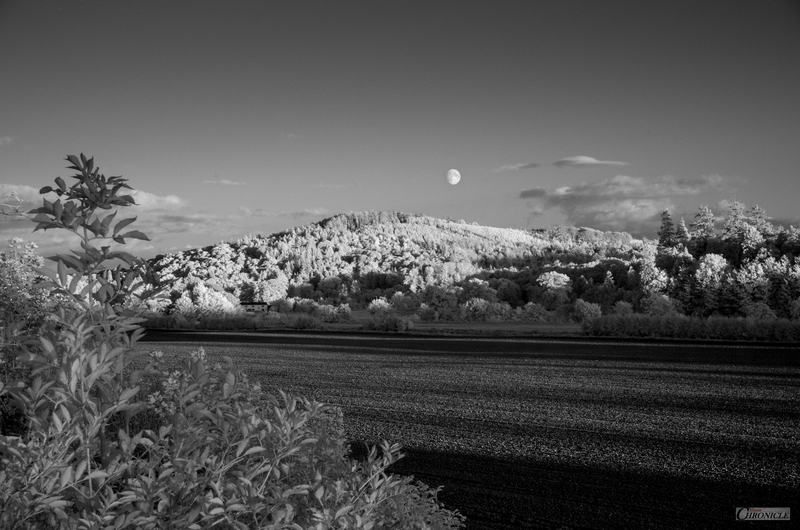 Moonrise | 720nm Infrared | 85mm. Happy New Year 2019, to You All! 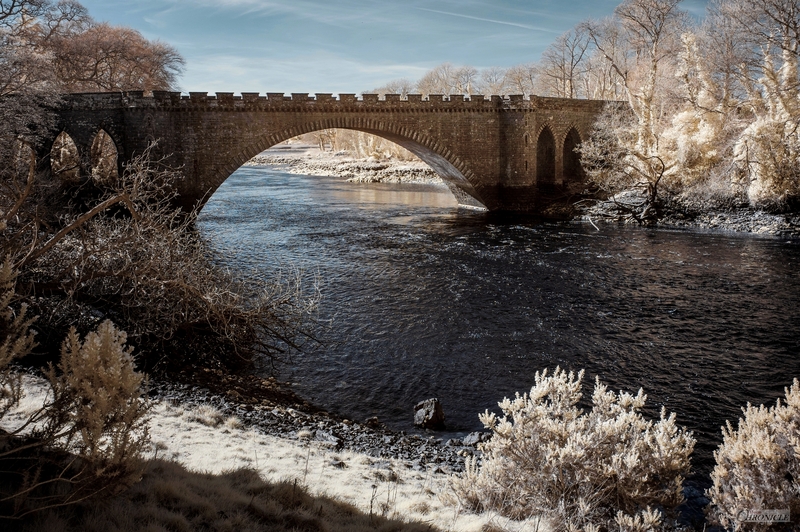 You have produced some outstanding Art Work through Photography in 2018. You have kept me glued to your blog. Hope to see some exciting work in the New Year. Best wishes for the New Year! Looking forward to seeing more of your beautiful art! Hope you have a good time now too! Delightful work! Thank you for sharing it all in one place. You first photo is incredible! Would you mind if I wrote a poem and posted it with that photo? Wonderful…I will contemplate and give you credit on my blog. Thank you, Rob. Keep up the great work. Rob, what is your full name so that I might give you credit in the post with your photography? I will use your full name then. Thank you so much. I will post it New Year’s day. Happy New Year, Rob. 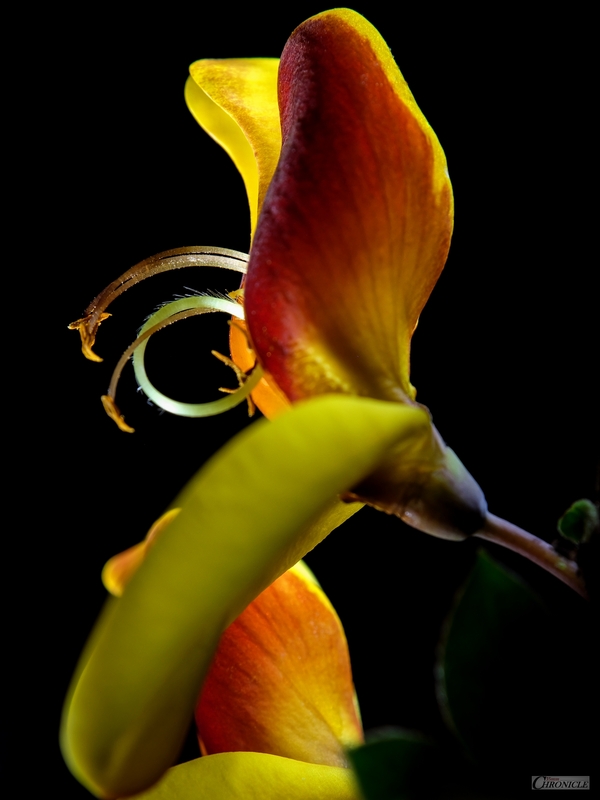 Thank’s R for sharing your images and thoughts. It’s been fascinating seeing the world through your infra-red eyes and your artistic macros. Looking forward to the new year, have a good one! 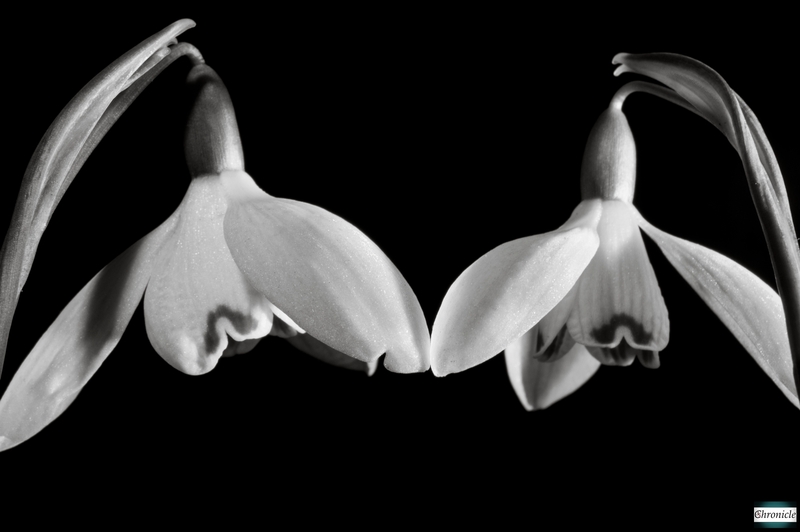 You had me at Snowdrops!